EVERYONE HAS A STORY TO TELL LET ME CAPTURE YOUR'S. Thank you for taking a peek at what I have to offer. 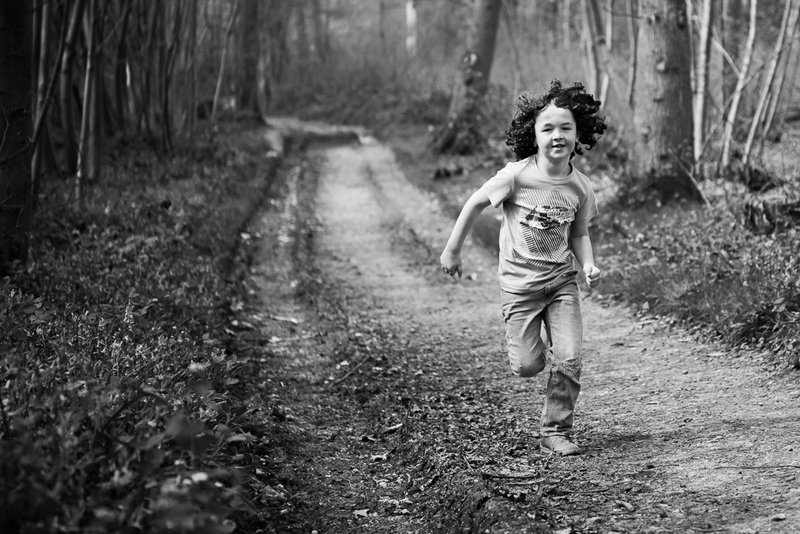 I’m a Chelmsford Family Photographer and my vision is simple. I’m here to provide you with something special……..something authentic and real. My family photoshoots are about having fun and capturing real connections and emotions. Your family’s story needs to be captured for you and your children to look back through in years to come. A photographer in Chelmsford who can travel though out Essex, covering Writtle, Shenfield, Kent, Ingatestone, Danbury, Brentwood and Billericay. 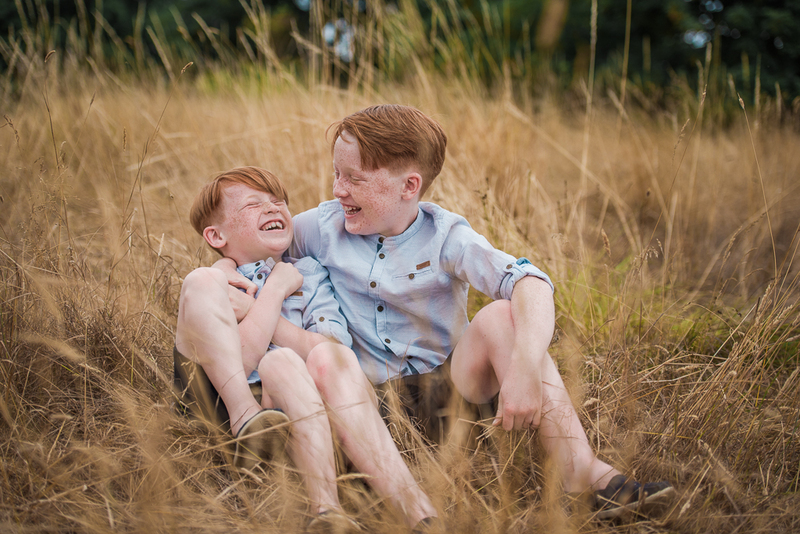 As a Chelmsford family photographer who has two children of my own I know how to look and capture natural moments of your lives. I look to create storytelling images combined with beautiful colourful portraits, let’s work together to record memories that you and your children will cherish in years to come. Family photography that is captured in a fun and relaxed manner to fit around your lifestyle. Watching how quickly my own children grow and continue to change is the reason why I fell in love with family photography and the need to capture family photos, I am so aware how easy it is to forget the beautiful moments of everyday life. Whatever the subject my aim is simple; to create beautiful, honest images for you to cherish. 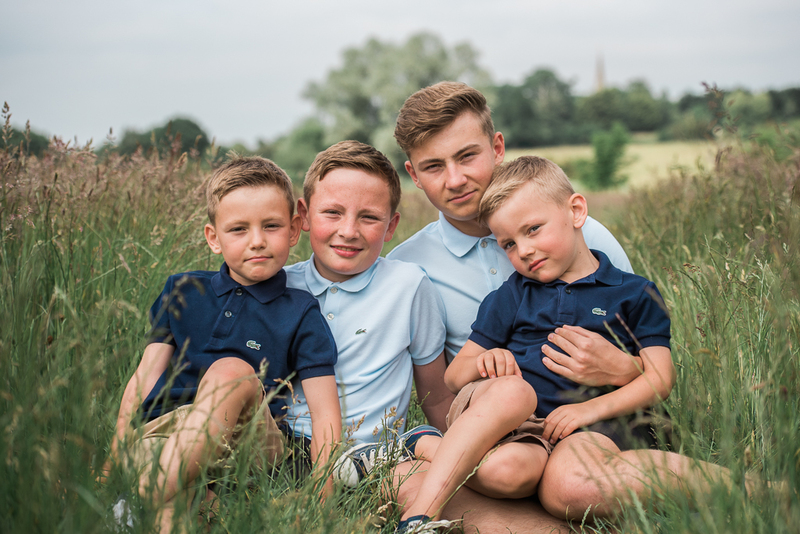 Hiral is an amazing Chelmsford family photographer – she captured some great shots of us and our boys thoroughly enjoyed the experience too which I think you can tell from the results. I can hear my boys laughter just looking at the photos of them.